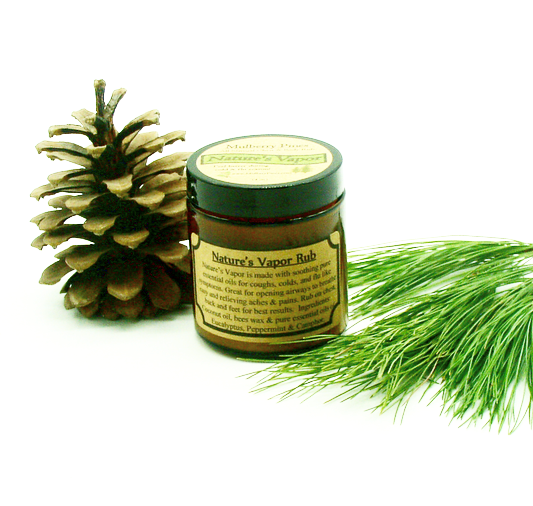 Nature's Vapor Rub is made with soothing pure essential oils of eucalyptus, peppermint, and camphor for cough, colds, and flu like symptoms. 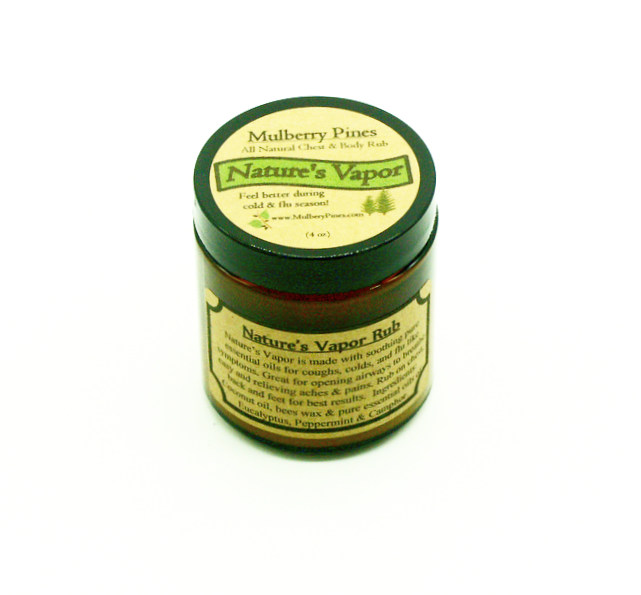 Great for opening airways to breathe easy and relieving aches & pains. 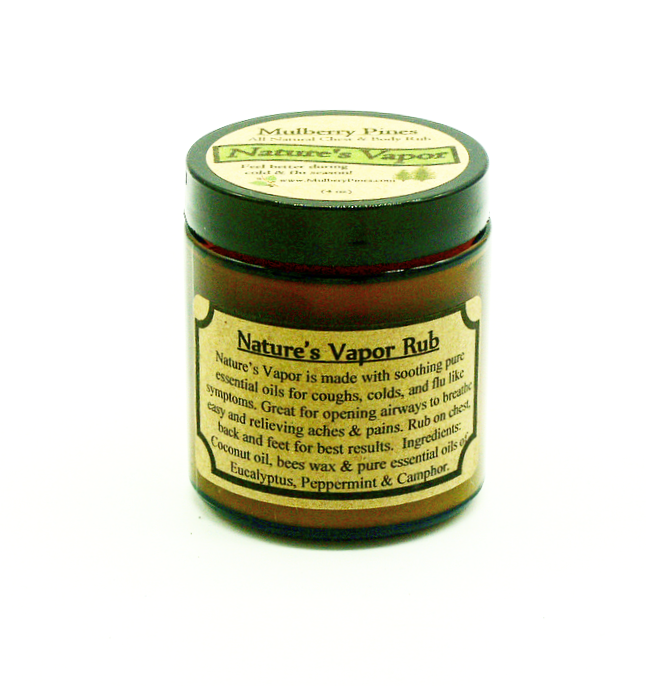 Rub on chest, back and feet for best results. 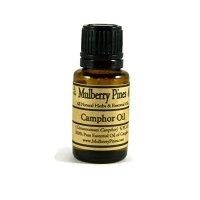 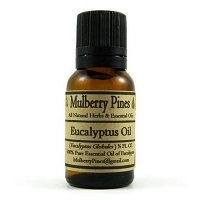 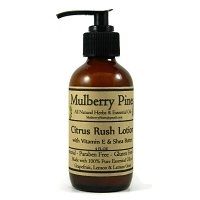 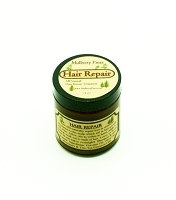 Ingredients: Coconut oil, Bees Wax, Pure Essential oils of Eucalyptus, Peppermint & Camphor. 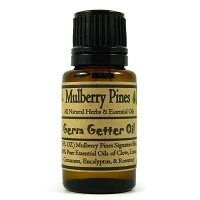 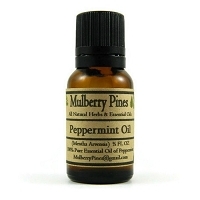 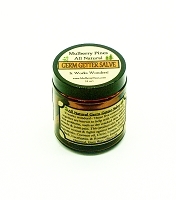 Information and statements regarding Mulberry Pines products have not been evaluated by the FDA and are not intended to diagnose, treat, cure, or prevent any health condition or disease. 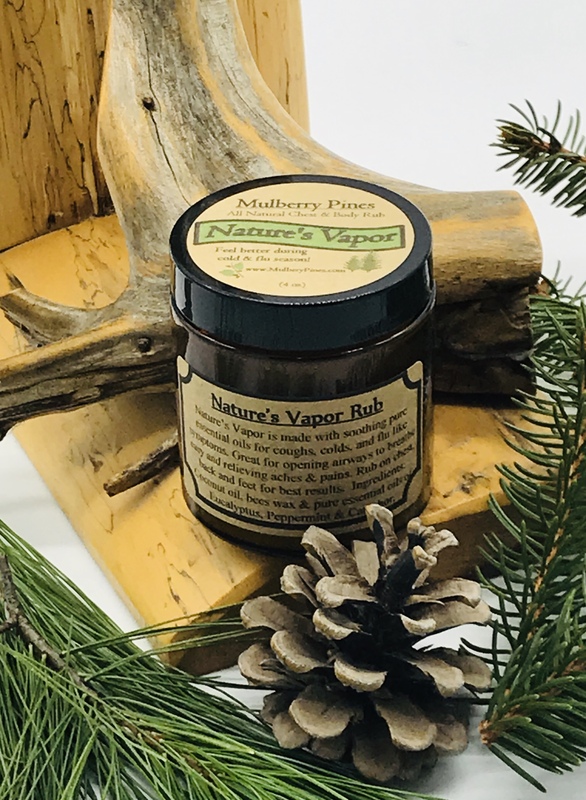 All information, content and product descriptions contained within this site is for reference purposes and is not intended to substitute advice given by a pharmacist, physician, or other licensed health-professional.